Our beautiful region and vibrant community have been seriously affected by recent wildfires. 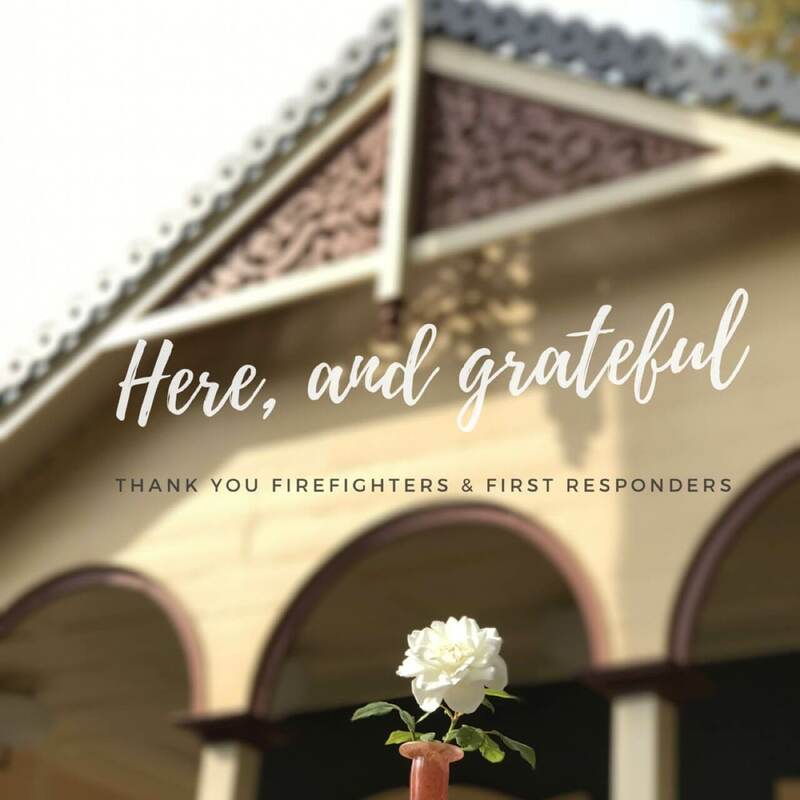 We and our families are safe, and fortunately the Inn and town of Calistoga have not been damaged, thanks to the heroic efforts of firefighters and first responders. The Inn is currently open with reduced rates for first responders, emergency & relief personnel, and evacuees. Please call us at 707-942-4200 to check availability and rates at this time. Brannan Cottage Inn has King or Queen accommodations; our sister property UpValley Inn & Hot Springs has King or 2 Queen accommodations. Our thoughts are with friends and neighbors whose lives have been forever changed by this disaster. We’re profoundly grateful for the countless loving, thoughtful messages of support from guests around the world. You can help victims of the fires. Please consider a donation in any amount to the Napa Valley Community Foundation Disaster Relief Fund. click here. We look forward to welcoming visitors back to Napa Valley very soon, and we will count on you to help this region recover. 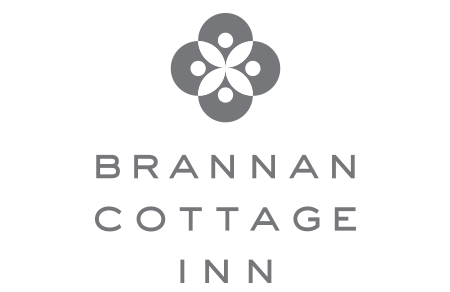 If you have an upcoming reservation with us, please email us at info@brannancottageinn.com or call 707-942-4200 with questions or if we can help with any aspect of your stay.